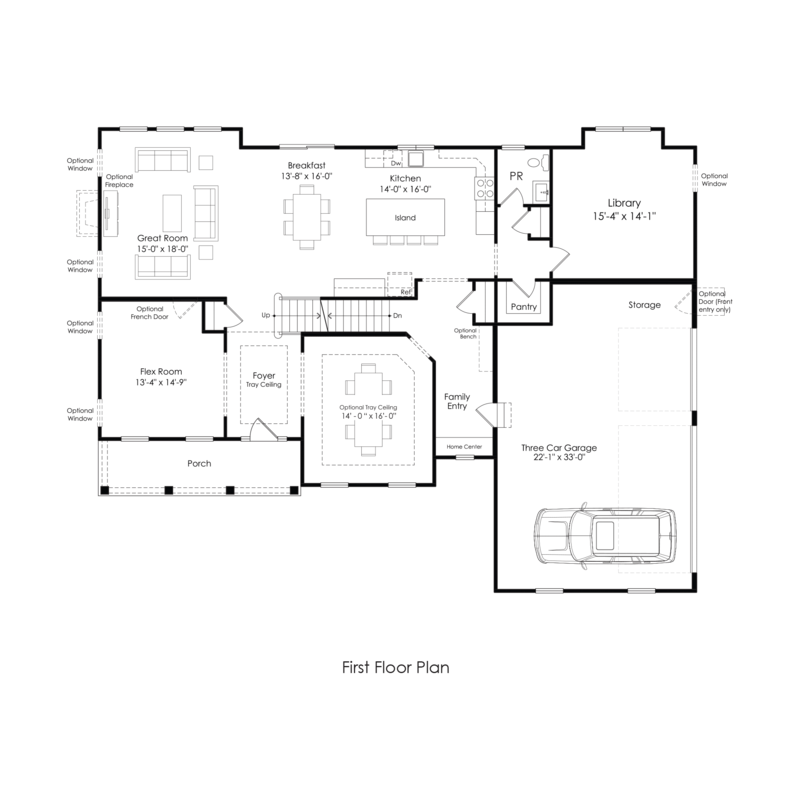 The Madison’s vast 3,800 square feet provides a stately entryway with generous dining and flex space. 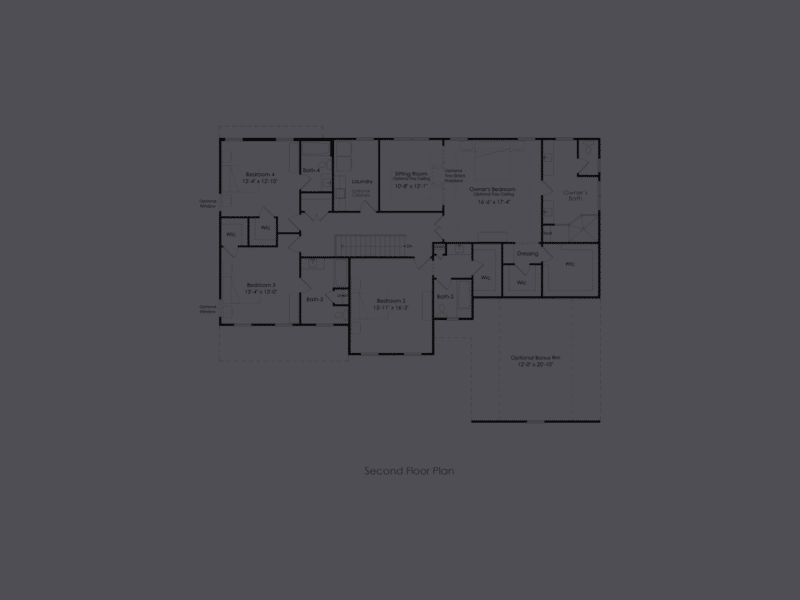 It has as a luxurious kitchen and great room along with a secluded library, ample family entry space and a 3 car-garage. 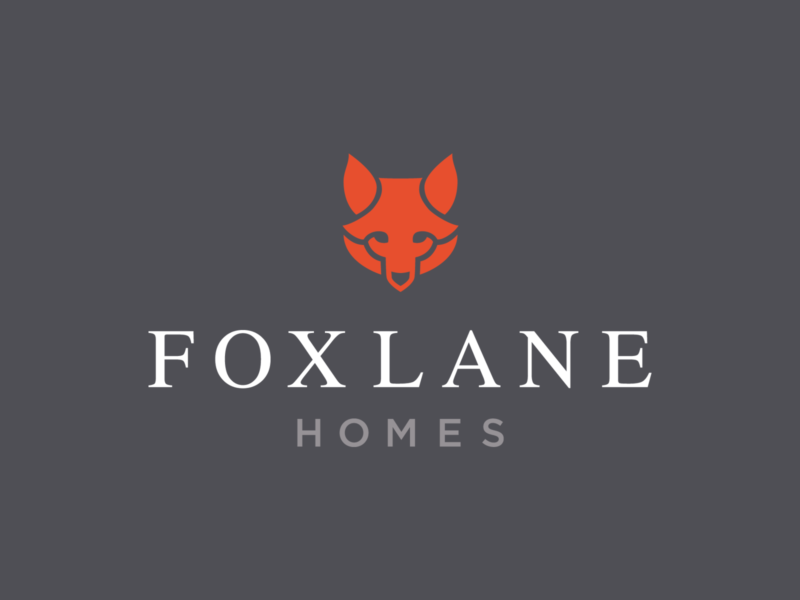 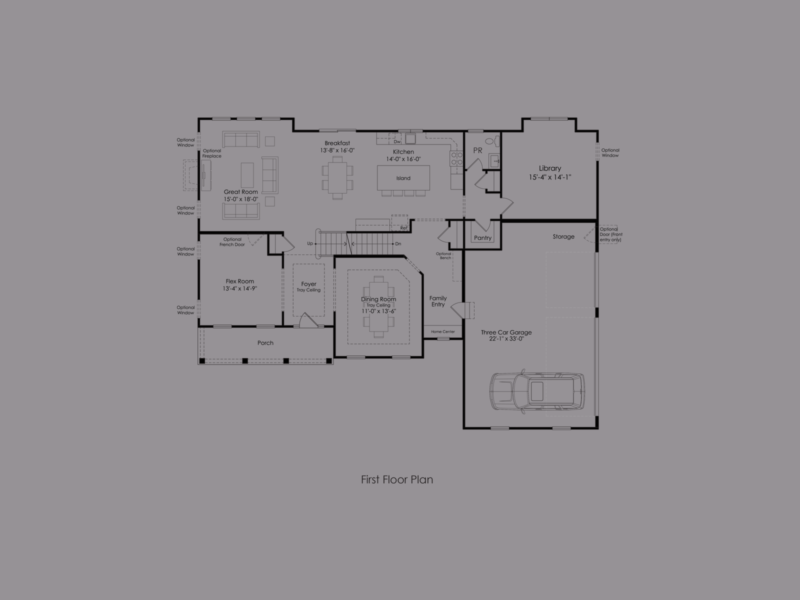 The design also includes 4 bedrooms all with walk-in closets, owner’s suite with sitting room and dressing area, 4.5 baths and a 2nd floor laundry. 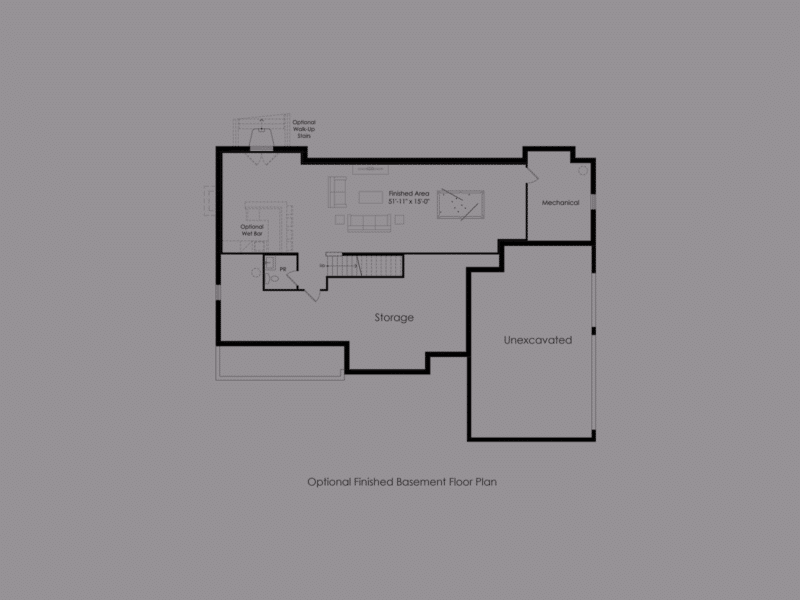 Would you like more information? 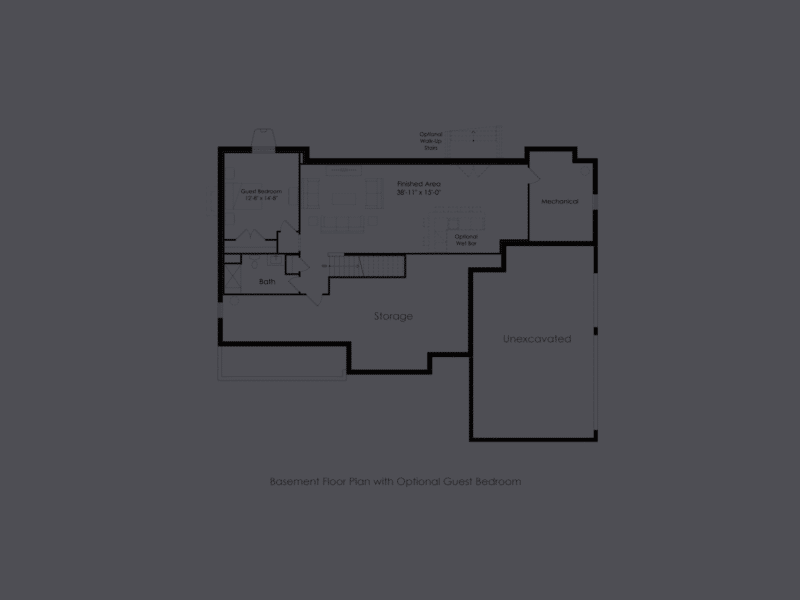 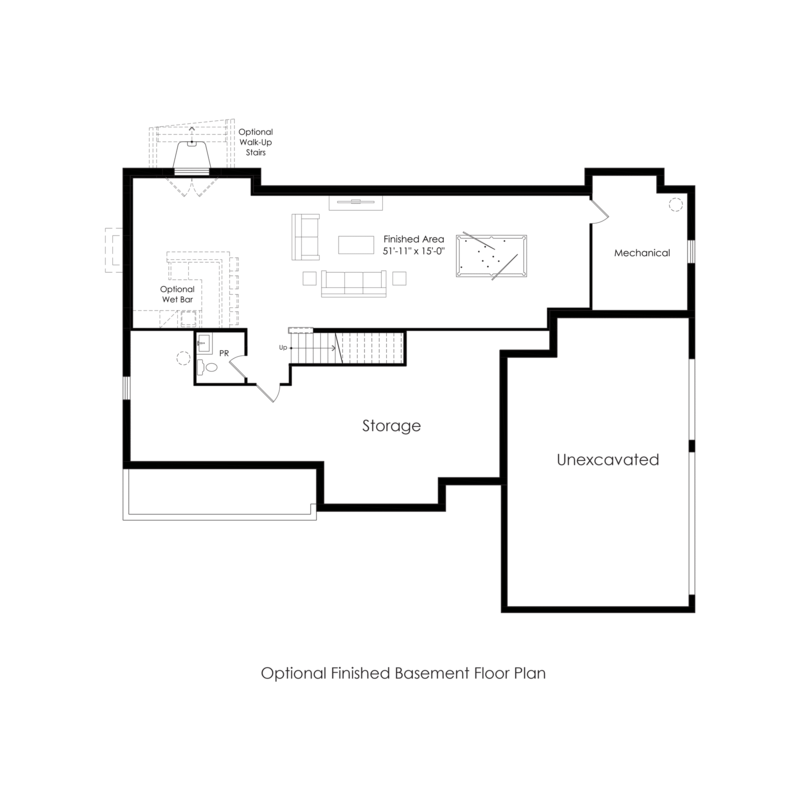 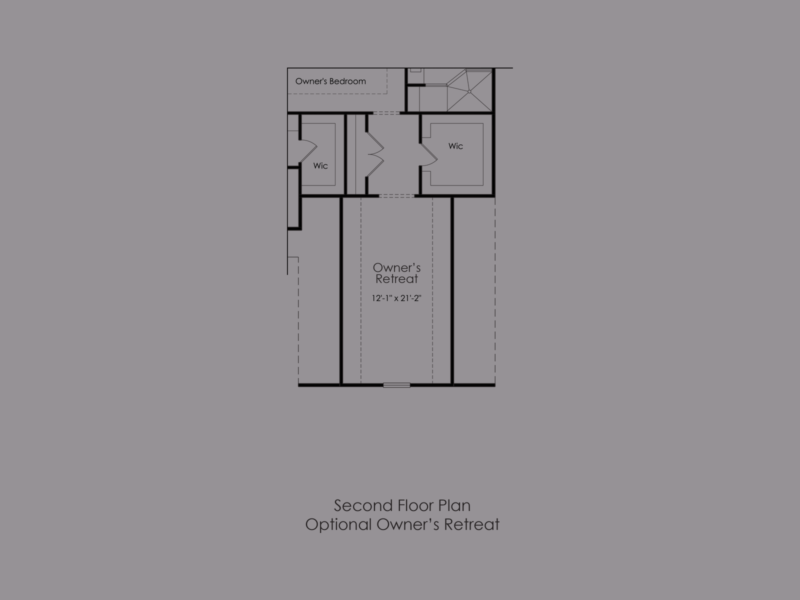 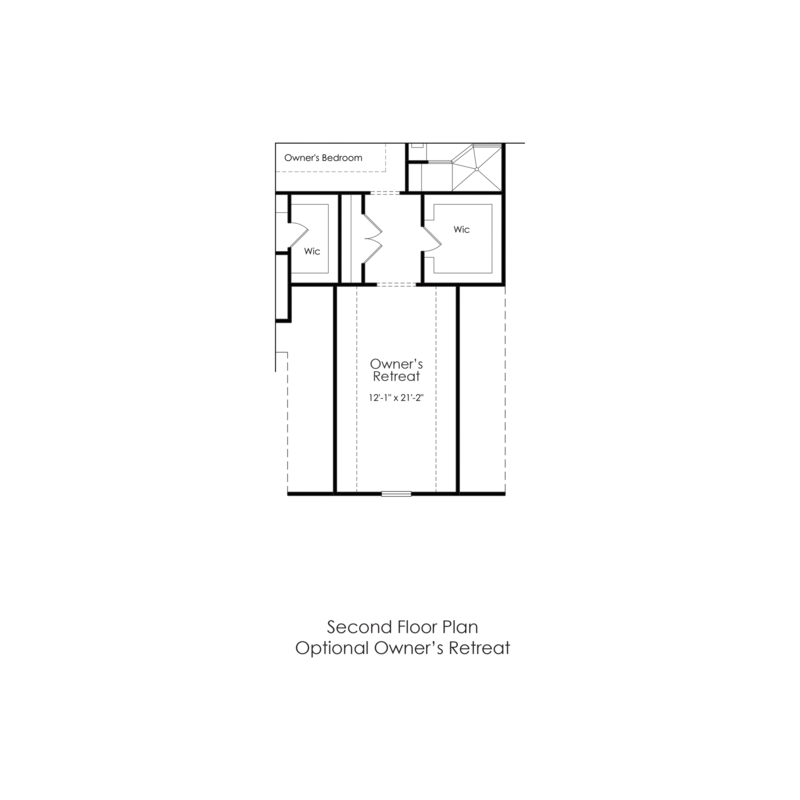 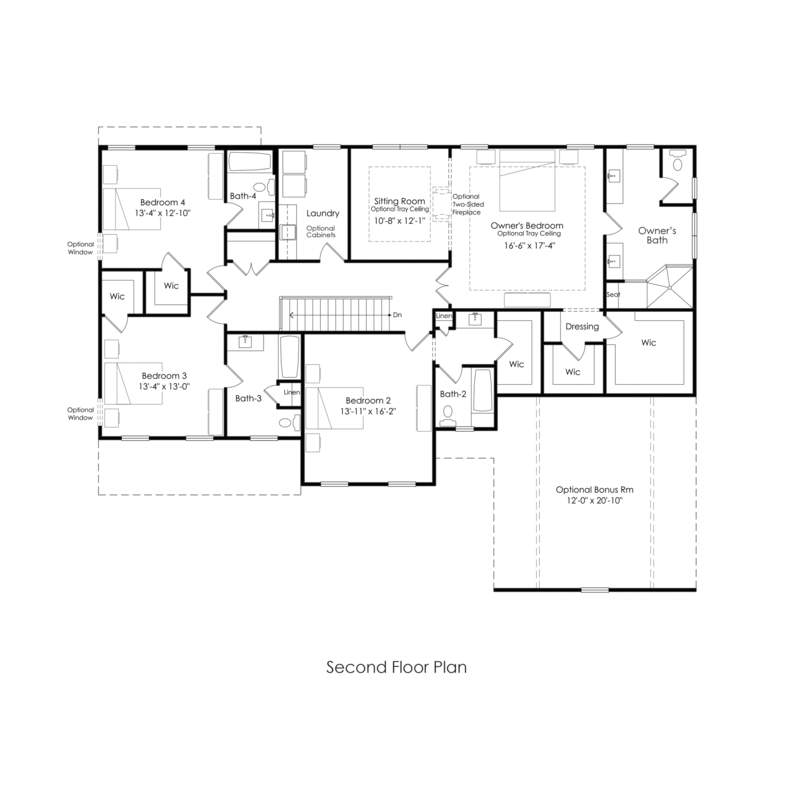 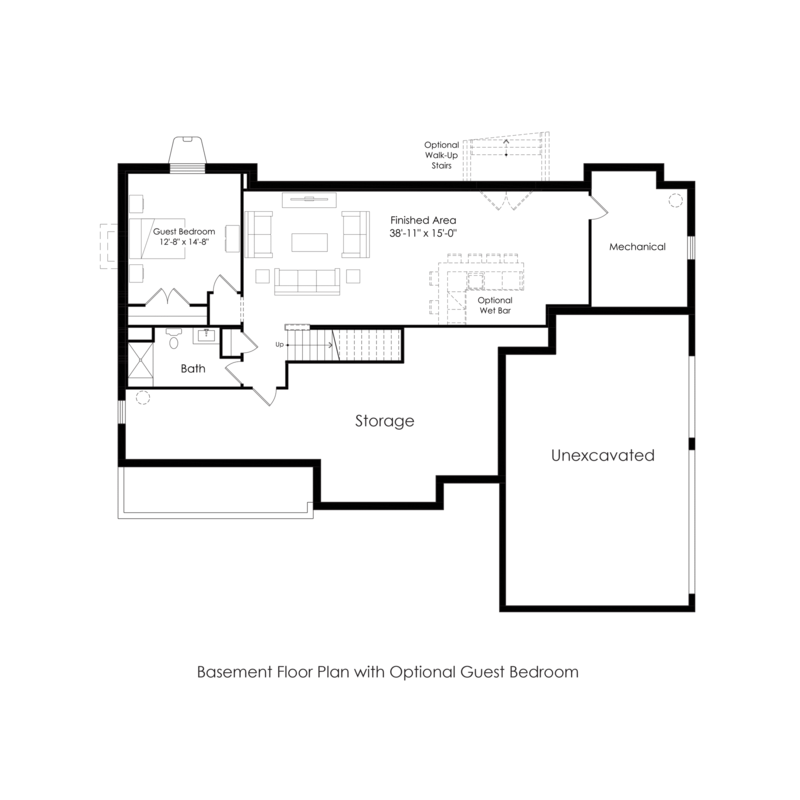 Please download The Madison Collection floor plans.